Hi guys! 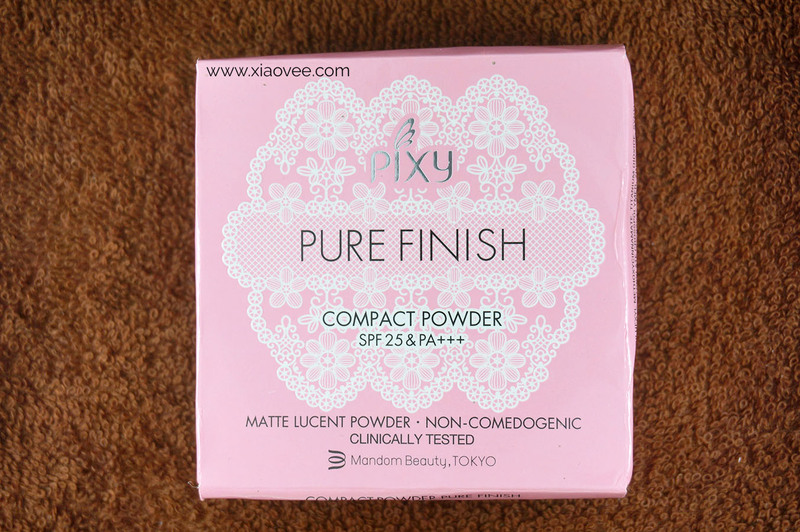 I wish I'm not too late to review the latest make up line from PIXY >_< I decided to blog this review in English because I know PIXY products are also distributed outside Indonesia. 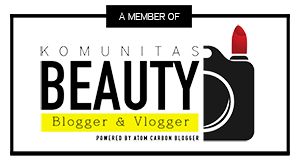 I don't know if this line had distributed into other countries, but hopefully this review would be useful for you ^^ Special thanks to PIXY representative who has sent me these products for review purpose! 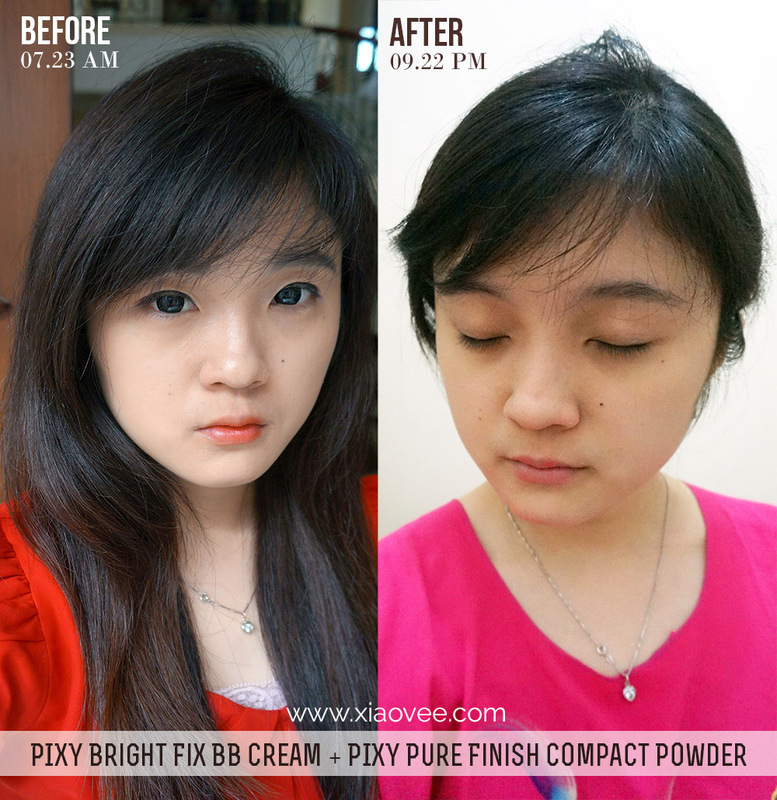 PIXY BB Cream Bright Fix is a BB Cream that formulated with Smart-lock powder, which is able to maintain makeup till 12 hours. 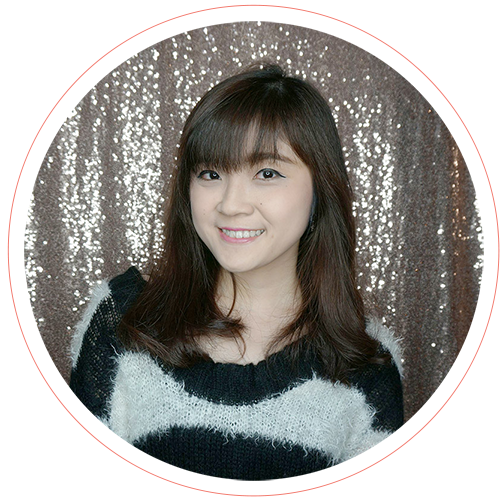 Your skin will look flawless brighter and say no to dullness! 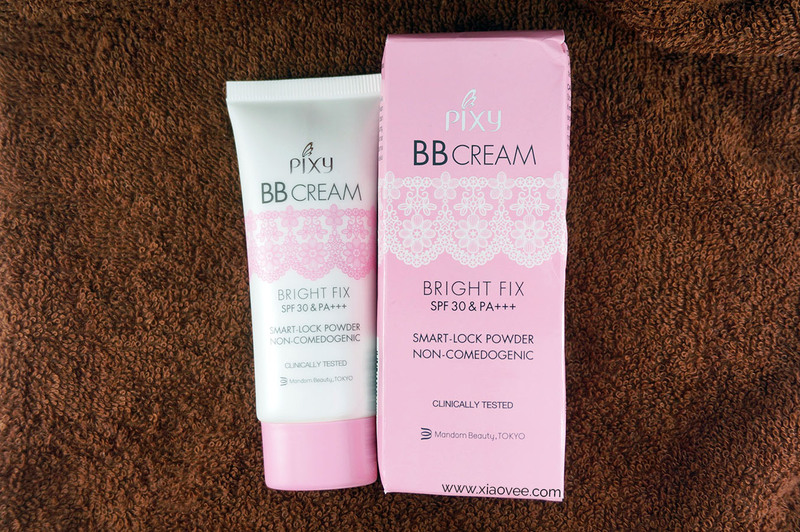 This BB Cream has weightlight texture, and able to cover dark spots on skin. 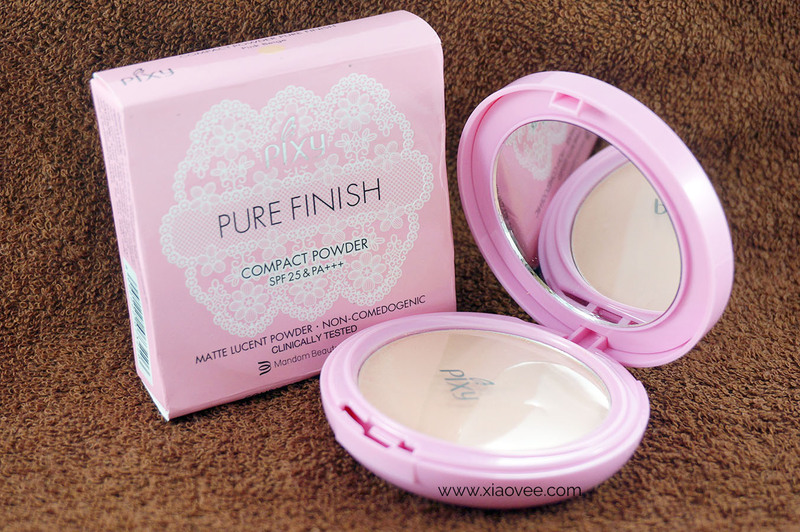 Can be used with or without its compact powder. Clinically tested and non-comedogenic. Lighweight Formula : Able to covers dark spot on skin and generates matte finish. 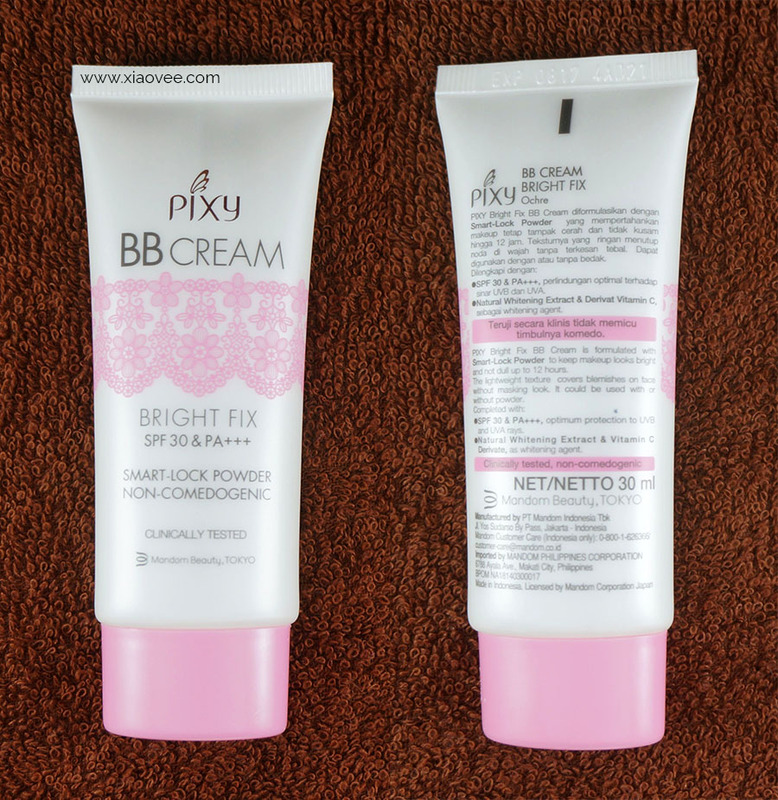 This BB Cream is designed in simply, girly and attractive way. It's made from plastic packaging, with doff surface, along with twist cap and pointy dispenser :D I love how they added pink lace pattern on its design. 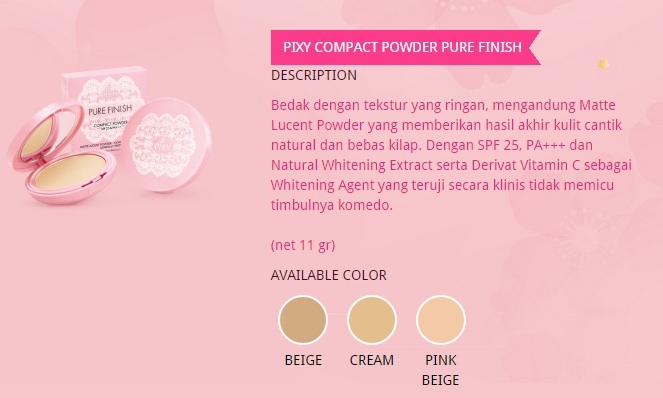 It leaves feminine, sweet and youthful impression! I got mine in Ochre shade, which is really suitable to my skin tone ^.^ My skin tone is more yellow-undertone, meanwhile I think the Cream shade will be more suitable to people with pink undertone skin. It has great texture, very creamy and easy to be blended! I can blend it out nicely without any hassle ^.^ It has floral scent which is nice but little bit overpowering. But if you have very sensitive skin, maybe this BB cream isn't for you because fragrance tends to cause break out on very sensitive skin. Moreover, it also has high SPF and I can skip sunscreen step :p I think the only downside about this product is its parabens involvement in ingredients list. 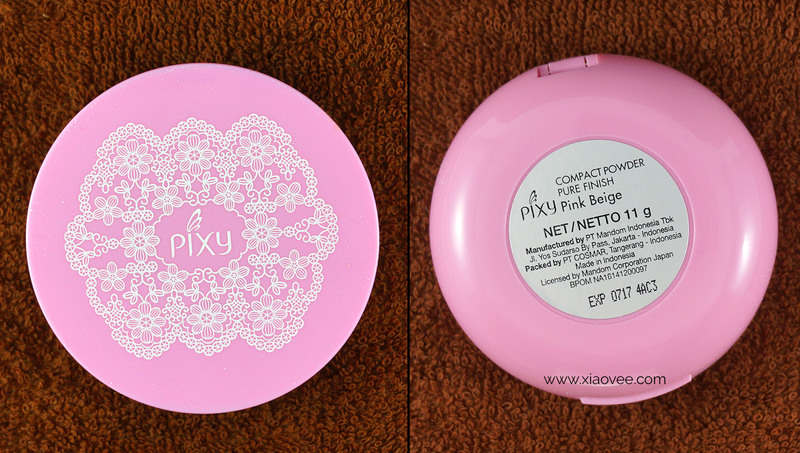 This compact powder is designed with pink as its main color, along with white lace pattern on the pact cover. 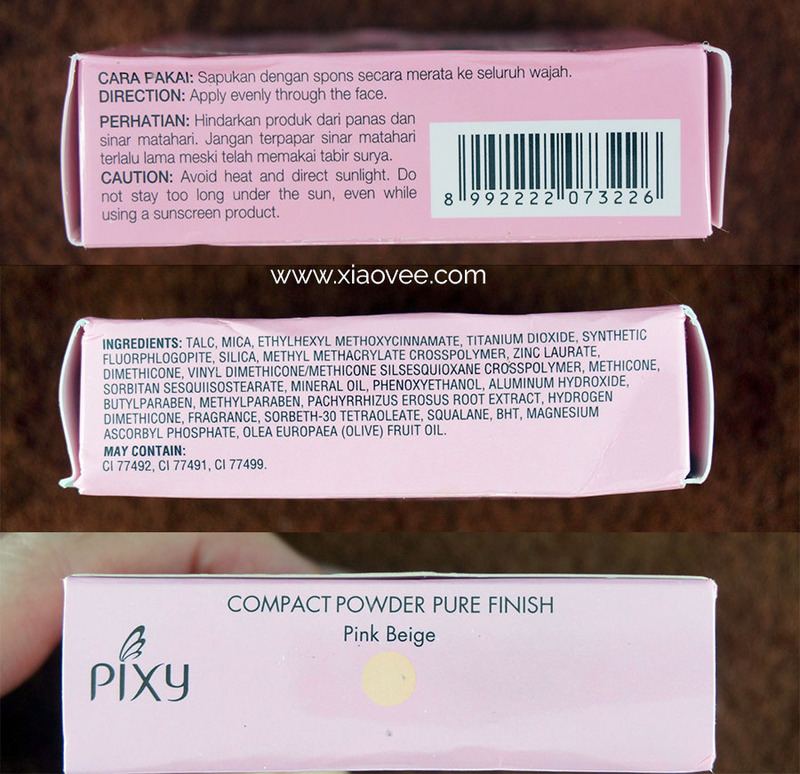 So feminine, and girly :3 I think no one (you know woman) can resist its packaging! 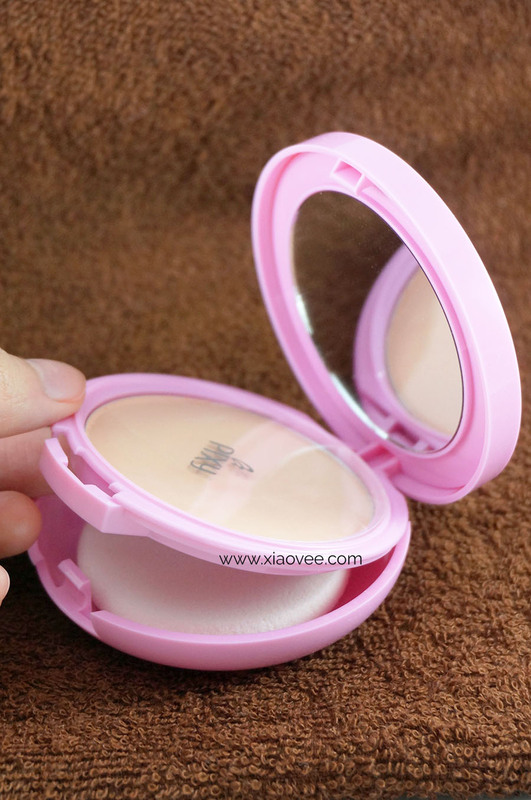 I personally think its size is not bulky and easy to be inserted into any makeup pouch! It has smooth texture and can be blended onto skin nicely (the sponge works well and useful). It smells quite good too, slightly more tolerable than its BB Cream's scent itself. 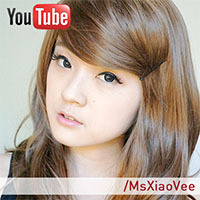 Err, sorry for grumpy-look face >.< I didn't mean to be look grumpy, trust me! 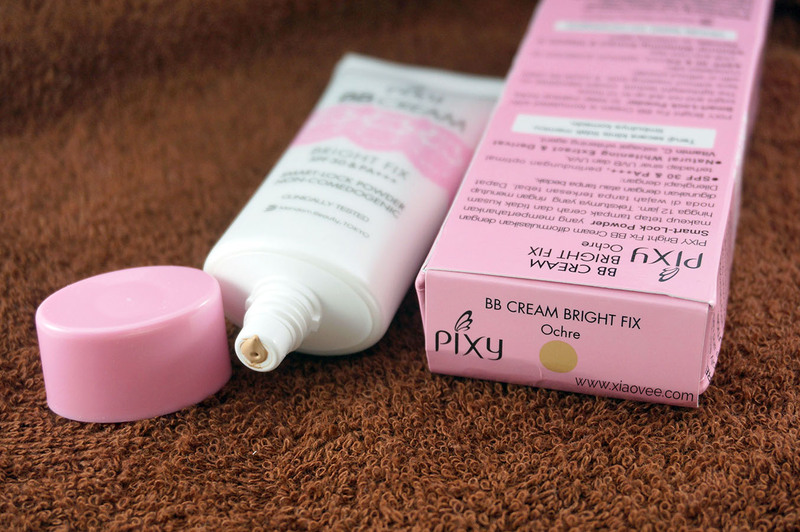 PIXY BB Cream, wajah bebas kusam, bebas kilap dan tetap cerah hingga 12 Jam! 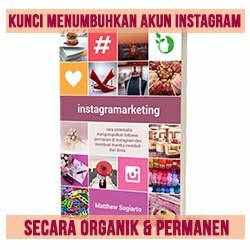 Review ini dimana2 bagus ya. Mau coba hbs bb cream skrg habis. Kalo udah pake bb cream ini, nggak perlu pake sunblock lagi ya ce?